Bamboo natural flooring is a great way of achieving a eco-friendly, yet natural modern style. 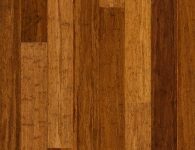 As Perth’s leading wooden floor manufacturers, we have a plethora of surface options available. 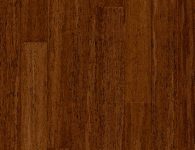 Bamboo natural flooring is a great way of achieving a natural, wooden look and feel. It is a modern and sustainable option for the eco-friendly, conscious homeowner. Bamboo grows extremely fast and once it is cut, only a maximum of seven years is required to regrow and cut the same plant again. This is highly sustainable when compared to trees; oak, for example, takes 120 years to regrow. 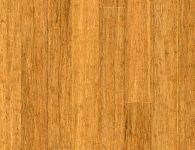 Bamboo wood flooring carries much of the same properties of laminate and hardwood floor, while quality is just as good. 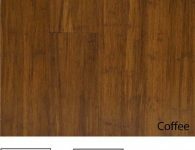 Titan Timber Flooring offers a variety of bamboo flooring colours to suit your taste and needs. 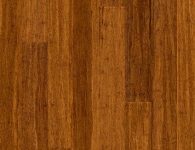 Our team holds years of experience in installing bamboo flooring. Under extreme pressure, strands of bamboo are compressed to form one solid product. 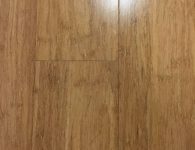 Observation of moisture levels during the production process results in a durable, stable floor. ARC is a very dense product, making it perfectly suitable to withstand daily stress and strain. Objectively one of the best joining systems available, Uniclic ensures quick, easy and versatile installation. 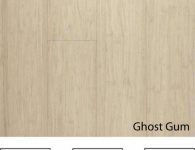 The strong joining system also results in a more stable floor that prevents the accumulation of moisture, dirt and dust between the planks. 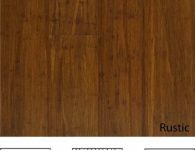 S.R.T (Scratch Resistant Technology) – 11 coats of a market leading lacquer is applied to every board to ensure maximum protection against wear and tear. Anyone can promise a lifelong warranty, but more often than not, the delivery fails. 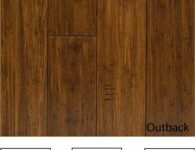 With qualified representatives all over Australia, Quick-step offers full ground support no matter where you live. 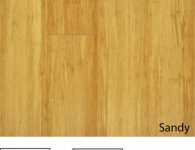 The high-end manufacturing process of ARC ensures that you end up with quality bamboo timber flooring product in your home. 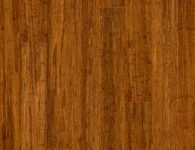 Bamboo flooring prices are friendly enough to suit any budget and project size. ARC carries a comprehensive lifetime structural warranty and a 25-year residential wear warranty. Enjoy your ARC bamboo floor with absolute peace of mind. ARC carries a comprehensive lifetime structural warranty and 25 year residential wear warranty. 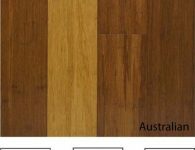 To get your quality bamboo solid wood flooring in Perth, contact us today or View our extensive range of wooden floor products.